Our superb par 3 mini-links course is a true links design by PGA Master Professional Alan Walker. 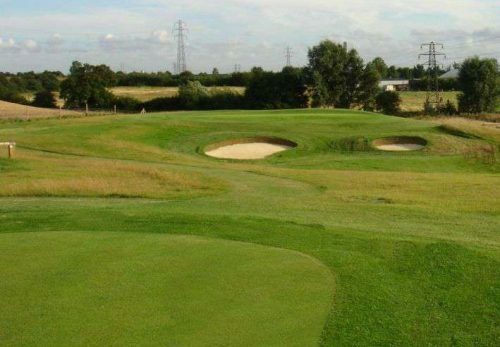 The course opened in September 2012 and is known as our mini links course. There are rolling hills, pot bunkers, heather, gorse and small USPGA spec greens, similar to the famous “postage stamp” 8th hole at Royal Troon. 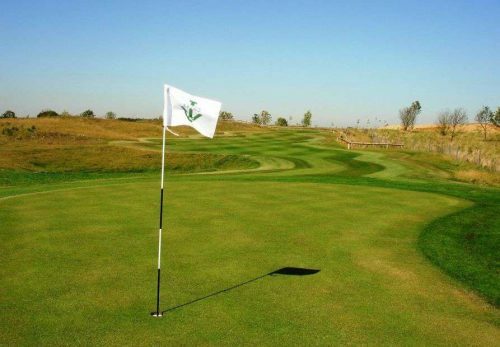 Just like the driving range, the mini-links has full irrigation, keeping it in top condition and also has excellent drainage making it playable all year round. It boasts spectacular views over the Essex countryside and the City of London with the feel that you are by the coast on a genuine links. This course can suit everyone. 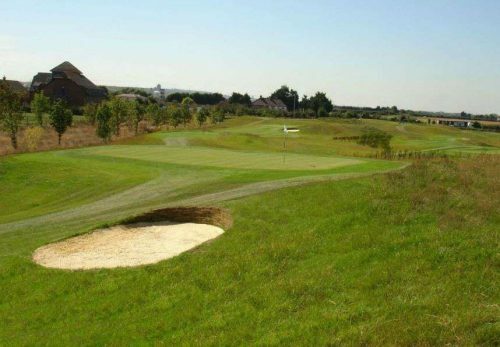 It’s a great place to start your golf and for families to enjoy a sporting activity together, as well as test a low handicapper or Professional. You can really work on your approach shots, short irons, pitching, chipping, bunkers and putting. The real part of the game that can bring your scores down! Fancy having a go on our fantastic “Mini-Links” short course? Contact us today.